EDINA, Minn. – March 10, 2016 – Led by seven and five selections, apiece, by MacNaughton Cup co-winners and nationally ranked Michigan Tech and Minnesota State, the league's top five regular season finishers account for a majority of the men's Western Collegiate Hockey Association (WCHA) 2015-16 all-league teams and individual award winners, as announced today by Commissioner Bill Robertson. 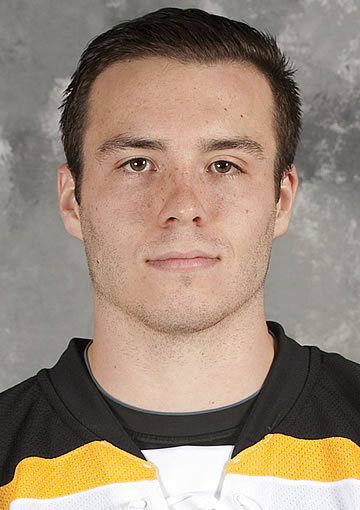 Michigan Tech senior co-captain Alex Petan, who led the league in scoring during conference play, was named WCHA Player of Year. Minnesota State junior Casey Nelson was tabbed the Defensive Player of the Year, while Ferris State freshman forward Corey Mackin – the coaches' preseason nod – fulfilled expectations by earning Rookie of the Year honors. Michigan Tech senior goaltender Jamie Phillips, a finalist for the Senior CLASS Award, was named Outstanding Student-Athlete of the Year. After leading the Huskies to a share of the league championship for the first time in 40 years, Michigan Tech bench boss Mel Pearson was recognized as Coach of the Year for the second time. 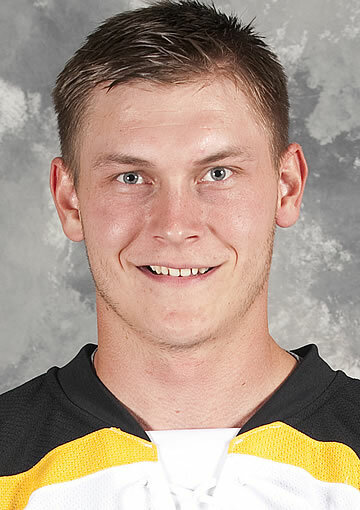 Petan was a driving force behind Michigan Tech's run to a share of its first conference championship since 1976, pacing the WCHA in league play with 16 goals and 29 points (13 assists). The senior from Delta, British Columbia recorded a point in 19 of his 27 conference games, including seven multi-point efforts. The Huskies' co-captain was terrific during Tech's 10-1-3 WCHA binge after Dec. 11, tallying 15 points and netting four game-winning goals among his 10 overall markers. Petan enters the 2016 postseason with 30 points overall, including a league-high 17 goals. 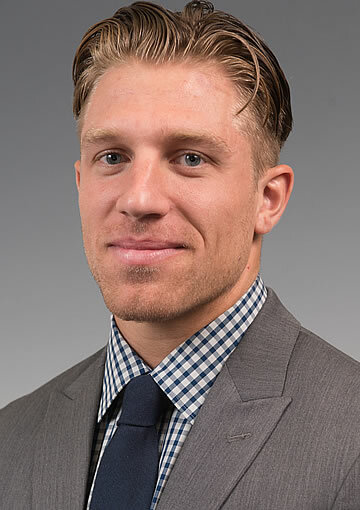 Nelson has been the backbone of a Minnesota State defense that has allowed the fewest shots on goal per game and ranked eighth nationally by yielding just 2.03 goals per game, while also contributing mightily on the offensive end. 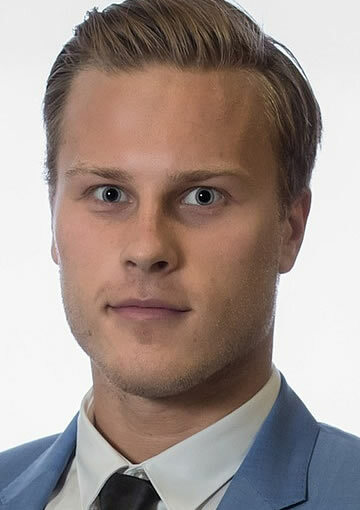 The junior from Wisconsin Rapids, Wis. led all WCHA defensemen (second among all players) with a +16 rating in his 27 league games, while also pacing blue-liners with 71 shots on goal and tying for fourth with 15 points (4g-11a). Nelson enters the 2016 playoffs tied for second among league d-men with 20 points overall (four goals), while his 16 assists are tied for seventh among all players and his +14 rating is tied for fourth. Mackin lived up to his preseason prognostication as the league's top rookie, leading WCHA freshmen with 21 points (9g-12) in league play and 23 points (9g-14a) overall. The Philadelphia, Pa. native also paced league rookies with his nine goals, while finishing his first regular season with a +6 rating (+8 in WCHA games). Mackin found his name on the scoresheet in half (14) of his inaugural 28 league contests, while he factored in the game-winning goal (scoring or assisting) in six of Ferris State's 13 WCHA victories. 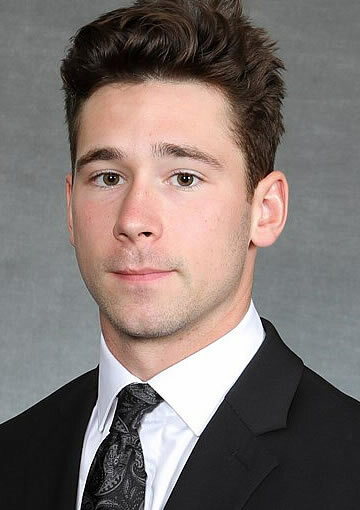 Phillips, who backstopped Michigan Tech to a share of the league championship, was honored for his stellar work in the crease and in the classroom. 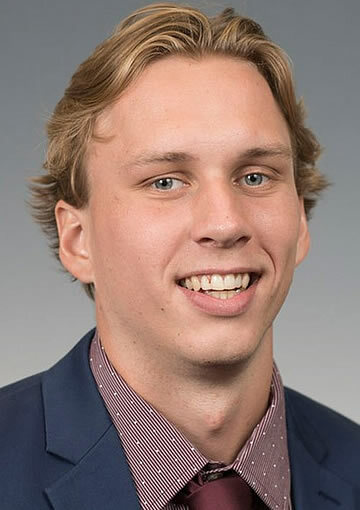 The senior has a an overall 3.52 grade-point average, will graduate in May 2016 with a Bachelor of Science in Exercise Science and has plans to attend medical school in his native Canada. A finalist for the 2015-16 Senior CLASS Award, Phillips has been involved with numerous community programs, including volunteer work with Houghton-area youth gymnastics and hockey teams. On the ice, the Winnipeg Jets' draftee ranks 11th nationally with a .712 winning percentage (21-7-5) and 13th with a 2.00 goals-against average. Phillips, among the nominees for the 2016 Mike Richter Award, also has a .921 save percentage in over 2,000 minutes in net. Pearson and Michigan Tech are bringing the MacNaughton Cup back to its ancestral home in Copper County for the first time in 40 years, as the fifth-year bench boss guided the Huskies to a share of their first WCHA regular season championship since the 1975-76 season. He also became the first Tech coach to record consecutive 20-win seasons since the legendary John MacInnes. This is Pearson's second Coach of the Year accolade, as he also was recognized following his first season in 2011-12. Petan headlines an all-senior 2015-16 All-WCHA First Team forward line, where he is joined by Minnesota State's Teddy Blueger (Riga, Lativa) and Alaska's Tyler Morley (Burnaby, British Columbia). Blueger, who finished second in the league scoring race, posted 28 points on seven goals (including a WCHA-best five game-winning strikes) and a conference-high 21 assists in WCHA play. 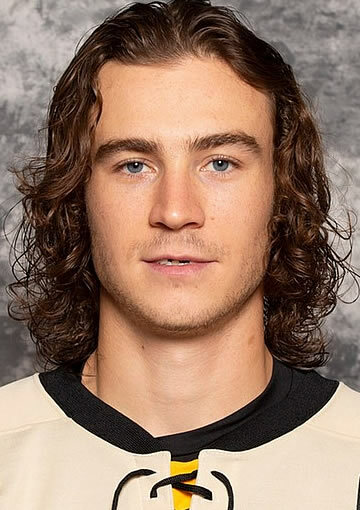 The Pittsburgh Penguins' draftee enters the postseason as the WCHA's overall leading scorer with 10 goals and 23 assists for 33 points, while tying for second nationally with seven game-winners. Despite missing six games due to injury, Morley remained among the circuit's top scorers with 22 points in WCHA games (11g-11a) and 28 points overall (16g-12a), while his overall 0.59 goals-per-game average ranks 13th nationally. 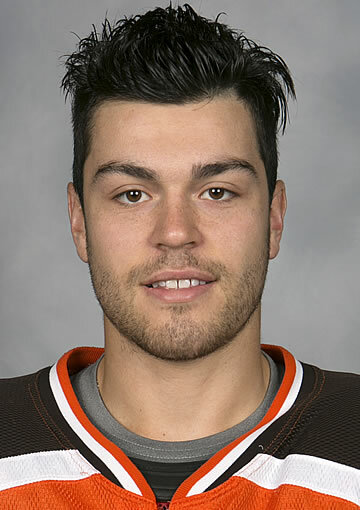 Nelson and Bowling Green sophomore Mark Friedman (Toronto, Ontario) are the All First-Team defensemen. 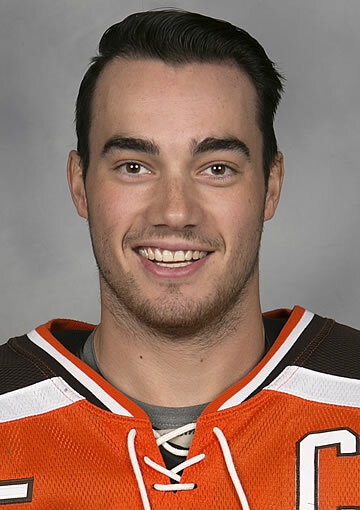 Friedman, a Philadelphia Flyers' draftee, was the top offensive blue-liner during WCHA play with four goals, 15 assists and 19 points in 28 league games. He also tied for seventh with 52 blocked shots while patrolling the blue line for the nation's 13th-ranked defense. 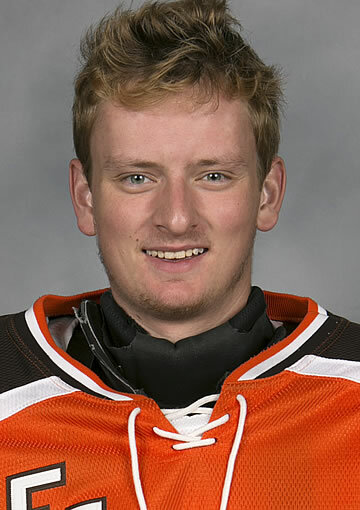 Bowling Green sophomore Chris Nell was selected as the first-team goaltender after finishing the regular season ranked eighth nationally with a 1.90 goals-against average, 10th with four shutouts and 13th with a WCHA-best .930 save percentage. The Green Bay, Wis. native posted a 15-6-5 mark with a 1.91 GAA, .927 save percentage (646 saves) and three blank sheets in 27 WCHA contests. The 2015-16 All-WCHA Second Team forwards are Ferris State's Gerald Mayhew and Northern Michigan linemates Darren Nowick and Dominik Shine. Mayhew, a junior from Wyandotte, Mich., led the Bulldogs and tied for third in the league with 25 points (9g-16a) in 28 league games, while his team-high 31 points (11g-20a) are second heading into the playoffs. Nowick, a senior from Long Beach, Calif. crested the 30-point plateau overall (13g-17a), while adding 11 goals and 13 assists for 24 points in conference contests. Shine, a junior from Pickney, Mich., matched Mayhew with 25 WCHA points (12g-13a) in just 25 games, including four game-winning goals (29 points on 14 goals and 15 assists overall). The second-team defensemen are Michigan Tech sophomore Matt Roy (Canton, Mich.) and Bowling Green junior Sean Walker (Keswick, Ontario). 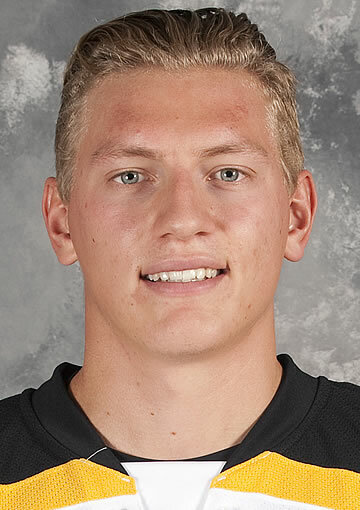 Roy, a 2015 draft pick of the Los Angeles Kings, led all WCHA players with a +19 overall rating (third in league play at +15). He also added 54 blocked shots in 28 league games, along with seven goals and nine assists for 16 points. Walker enters the postseason with a WCHA defensemen-high 21 overall points (4g-17a), while he was second with 18 points (3g-15a) in conference outings (along with a +11 rating). Phillips was voted as the second-team goaltender. 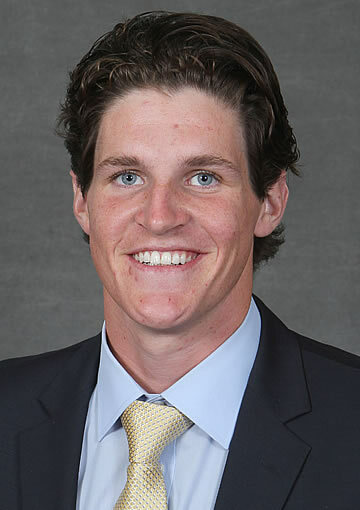 The forwards on the 2015-16 All-WCHA Third Team include Bowling Green's Mark Cooper, a senior from Toronto, Ontario, who ranked sixth in league play with 23 points on 10 goals and 13 assists; and Minnesota State's Bryce Gervais, a senior from Battleford, Saskatchewan, who finished second with 13 goals in 28 conference contests (along with seven assists and a league-high three short-handed strikes). Michigan Tech teammates Malcolm Gould and Tyler Heinonen tied in the voting to give the third team a quartet of forwards. Gould, a senior from North Vancouver, British Columbia, led the WCHA with a +18 rating in league games, while adding 22 points (7g-15a). Heinonen, a junior from Delano, Minn., tied for third with 12 goals in WCHA games, including a league-best seven power-play strikes. The third-team blue line is manned by Ferris State senior Brandon Anselmini (Guelph, Ontario) and Michigan Tech junior Shane Hanna (Salmon Arm, British Columbia). Anselmini tallied 13 points (1g-12a) to tie for eighth among defensemen in WCHA games, while adding a +7 rating. Hanna, an assistant captain for the Huskies, recorded 15 points (2g-13a) and a +10 rating in league outings. Lake Superior State's Gordon Defiel (Stillwater, Minn.) is the All-WCHA Third Team goaltender. The sophomore standout led the WCHA with a .934 save percentage in 20 league games, while posting a 9-7-2 record, two shutouts and a 2.16 goals-against average for a Lakers team that improved its league point total by 10 over the previous season. Mackin headlines the 2015-16 WCHA All-Rookie team forwards, along with Minnesota State's Max Coatta (Minnetonka, Minn.) and Michigan Tech's Jake Lucchini (Trail, British Columbia). Coatta (5g-6a) and Lucchini (4g-7a) each tied for fourth among league freshmen with 11 points in WCHA play, with the Maverick rookie also tying for fourth with a +7 rating and the Husky posting a +1 mark. Alaska Anchorage's Wyatt Ege and Minnesota State's Daniel Brickley make up the All-Rookie Team blue line. 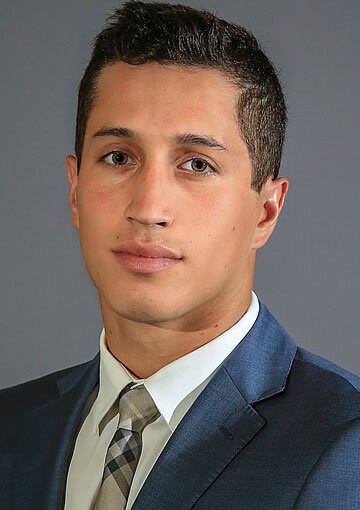 Ege, a native of Elk River, Minn., tied for the scoring lead among WCHA freshmen defensemen with nine points (1g-8a) in league games, while ranking second with 35 blocked shots. Brickley, from Sandy, Utah, complemented a +7 rating with seven points (1g-6a) and 33 blocks during his inaugural 26 WCHA contests. 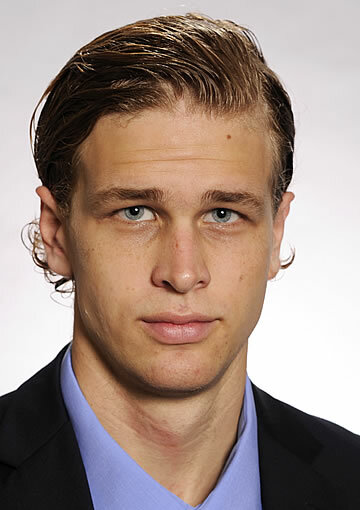 Northern Michigan's Atte Tolvanen, who used a stellar first half to cement his place among the national leaders, is the All-Rookie Team goaltender. The freshman from Vihti, Finland finished his first collegiate regular season with an NCAA freshman-best .929 save percentage in 24 games (21 starts), a mark good for 14th among all netminders. To qualify for the WCHA All-Academic Team, student-athletes must have completed one year of eligibility at present institution, prior to the current academic year and have a GPA of at least 3.0 for the previous two semesters or three quarters.